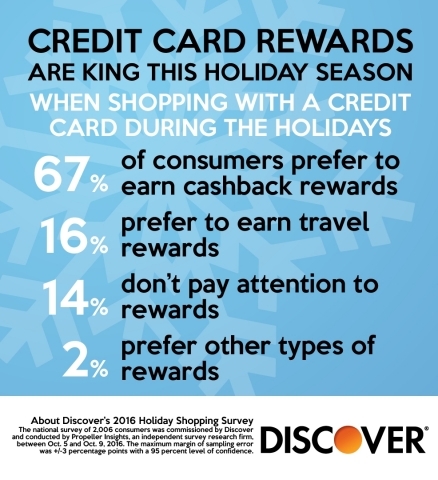 their holiday shopping into cashback and other rewards. redeeming gifts cards or rewards/points. won’t have enough cash on hand. shopping on their mobile device. jumps to 72 percent among millennial shoppers. was ±3 percentage points with a 95 percent level of confidence.